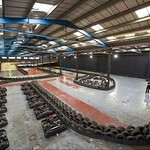 Our go karting parties put a new spin on the old saying "living in the fast lane"! Enjoy a fun-filled race with your girl pals on one of our indoor or outdoor tracks, where speeding is not only legal but also encouraged. Go kart racing offers an exhilarating experience that is a perfect choice for kicking off a special night or weekend of festivities leading up to the big wedding day. Race against each other or challenge the stags to a friendly competition. 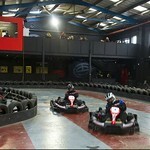 Kart racing is a uniquely challenging way to have a great time with your best friends. Our facility considers the safety of customers to be a top priority. As such, participants can expect to undergo a brief safety course at the very beginning where they will learn the rules. But don't worry. 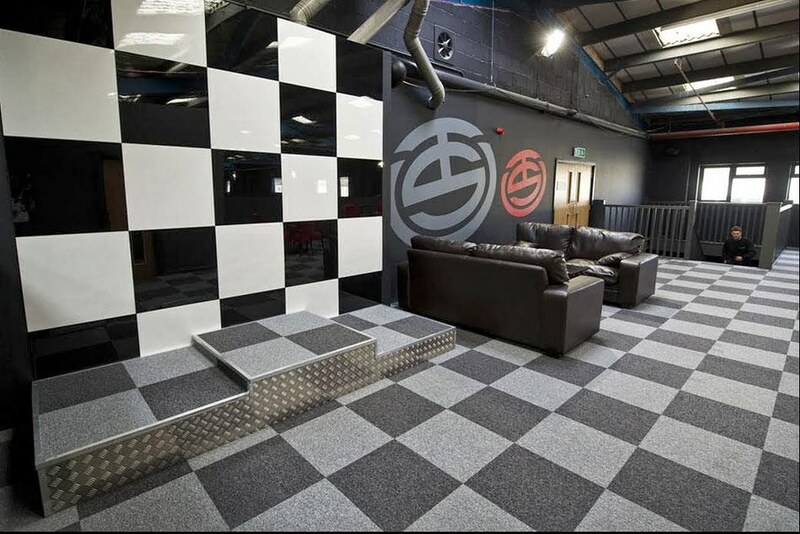 We always move forward as quickly as possible to the fun part of the day and you'll soon be on your way to the track where your very own go kart is waiting. 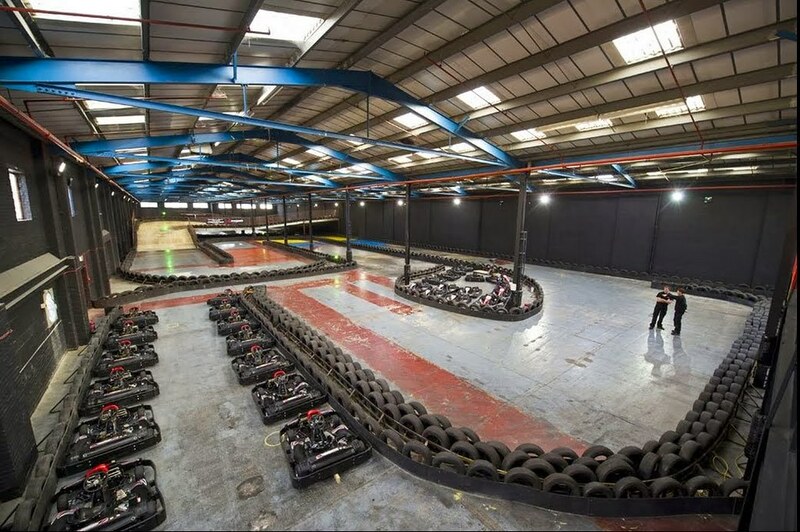 At speeds of up to 40mph on our 200cc karts and a pit stop crew at your disposal, you'll feel like a Le Mans champion racing against your girlfriends on the 450m track, which has been built with bends and a tunnel, just like you'd find on a genuine track. 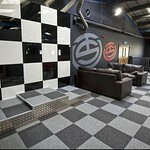 For those who wish to do something special and entirely different than the usual hen party, you can't get much better than our go karting package, available at a remarkable price when booked in advance. 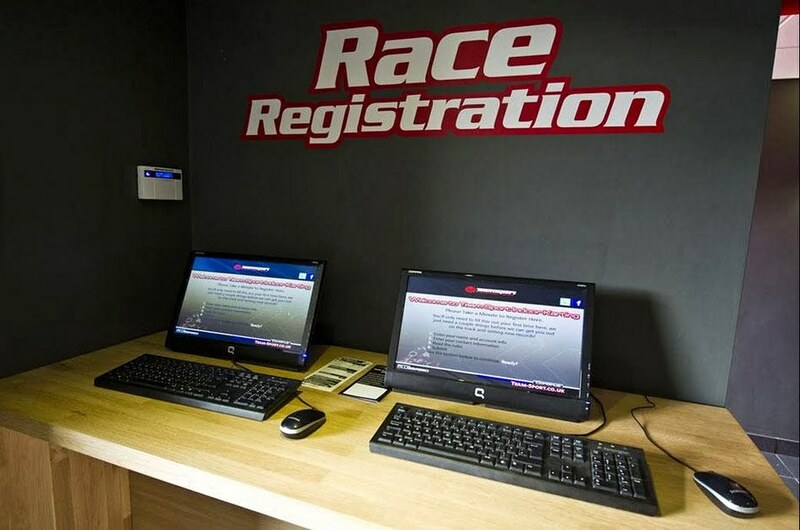 Your party will be booked with other groups to take part in a go kart racing event that is typically held on Saturdays and Sundays at a designated track convenient to your location. 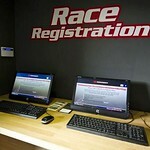 The overall size of the group is limited in order to give every participant the opportunity to race on the track. We're here to make sure that your hen party has a great time! So if you require special accommodations, please ask us at the time of booking. The average event lasts around two and a half hours. If the group is larger than normal, then this time may be extended to ensure everyone fully enjoys the event. This includes the time it takes for the brief safety presentation. A minimum of ten individuals must be booked for your party. 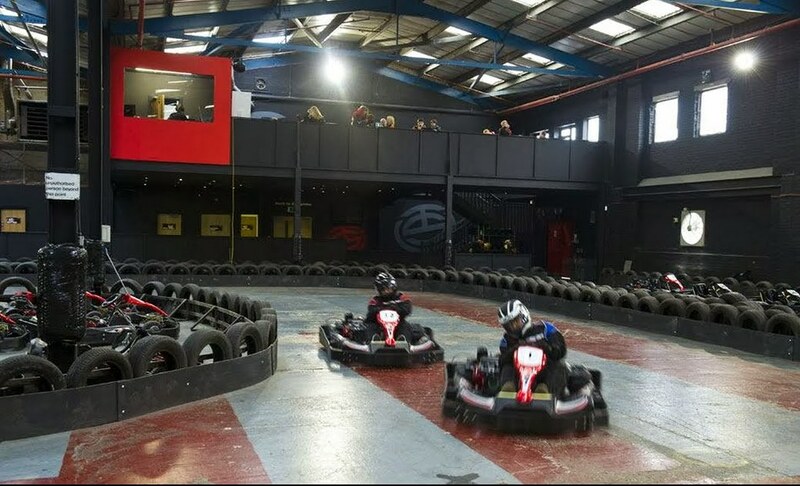 Regardless of the number of drivers in the total group, we guarantee that each and every participant gets to drive a go kart for at least twenty minutes.